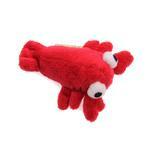 Cats Love Fish so why not give them a really cute one with the Sea Life Catnip Cat Toy Lobster! Another gift for my friends cat. It is cute and I am sure she will like playing with it. 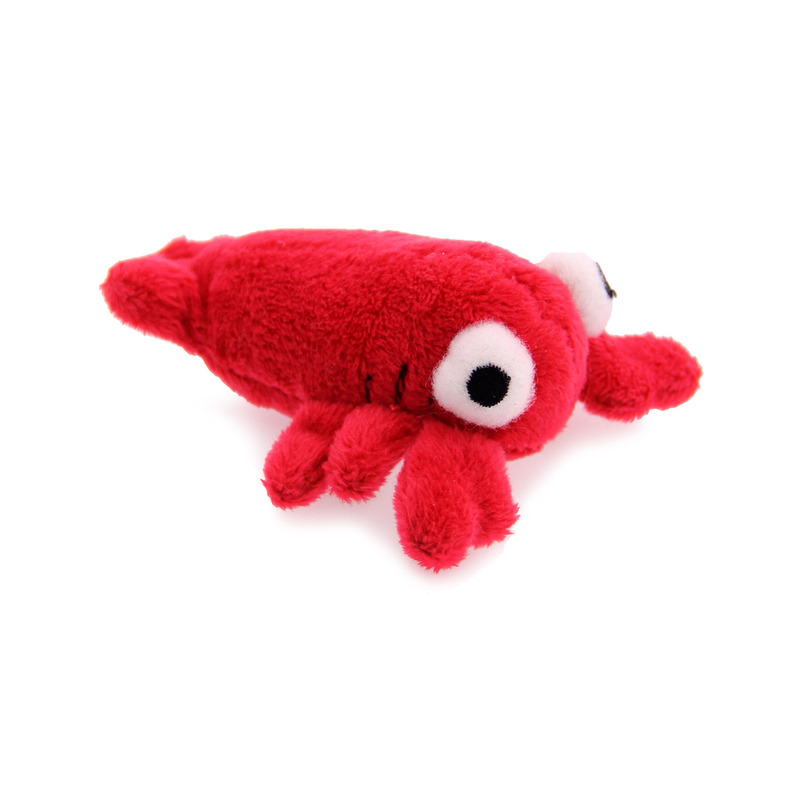 It's for Christmas. Love the emails and sales offers. Nice pix for the products.